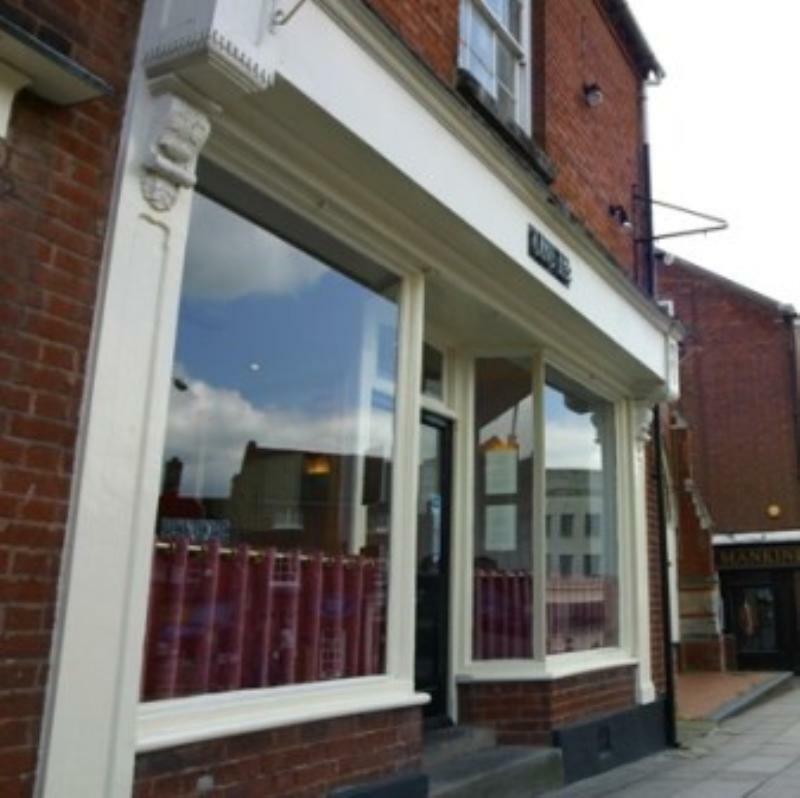 Set in the heart of the cathedral city of Lichfield, The Olive Tree Restaurant offers a casual and contemporary atmosphere, combined with authentic Mediterranean and European cuisine. 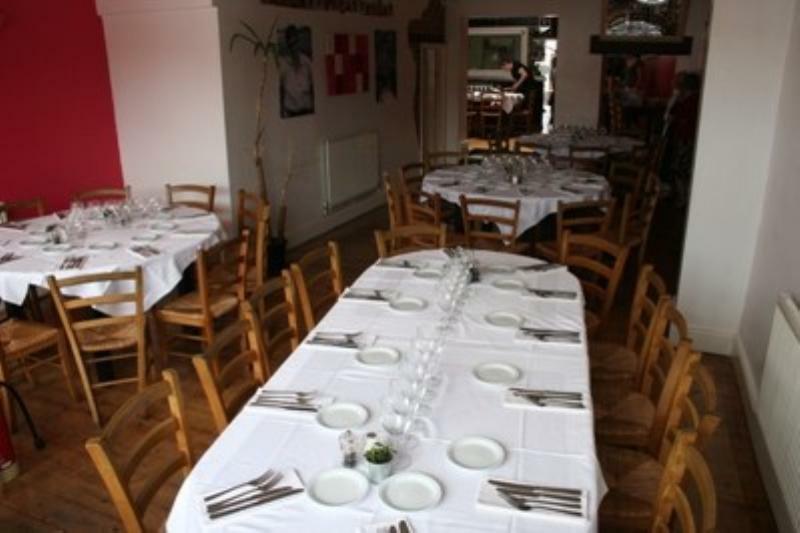 Expect both express and a la carte menus, which are very reasonably priced to offer great value for money. The open kitchen shows off food being prepared from the finest and freshest ingredients and there is always a wide and varied selection of vegetarian options, as well as an extensive wine list to complement any dish. Go as often as we can. Will be booking shortly again for our evening meal again, food is simply the best cooked to perfection and fresh, cute restaurant with character and class, staff so friendly and helpful, chef well ,what can I say, awesome food and presentation. Loyalty card gives free drink and full card rewards you with a free meal, half a card a free drink. Awesome.